The Landscape Research Group has announced its latest annual Research Fund. 2019’s theme focuses on the interplay between language, landscape justice and governance. Landscape justice and landscape governance are two of the four themes highlighted in LRG’s 2015 Research Strategy. 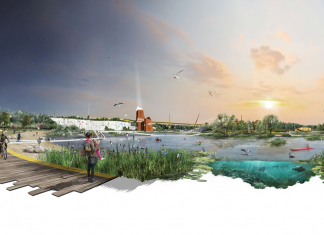 The specific theme of this year’s Research Fund emerged during LRG’s Landscape Justice Debate in December 2018. The deadline for applications is Friday 1 March 2019. LRG particularly welcomes applications from early-career practitioners and researchers in any field of landscape, and projects with a strong element of collaboration and exchange. Full details and application form at landscaperesearch.org.